Great composers like James MacMillan, Anders Koppel, Adam Schoenberg, Askell Máson, Mark Bowden & Francisco Coll have already written for Aluphone. World renowned artists are playing aluphone, among them you will find Evelyn Glennie, Colin Currie, Gert Mortensen, Martin Grubinger, Claire Edwards, Anders Åstrand, James Campbell, Arx Duo & Henrik Larsen. 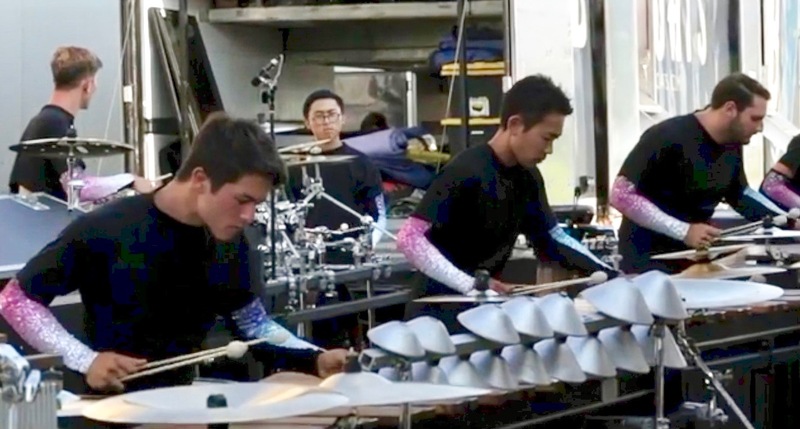 DCI Drum Corps like Blue Devils, Santa Clara Vanguard, Phantom Regiment & Cadets are playing Aluphone. Many great works has been written for Aluphone by established composer. They works has been premiered by world famous artist such as Evelyn Glennie,Colin Currie & Martin Grubinger. At University level you will find the Aluphones great for Percussion Ensembles. Many top DCI Drum Corps are using Aluphone. Among those you will find: Blue Devils, Santa Clara Vanguard, Carolina Crowns, The Cadets, Madison Scout, Matrix etc. Aluphone is widely used by High School Ensembles. 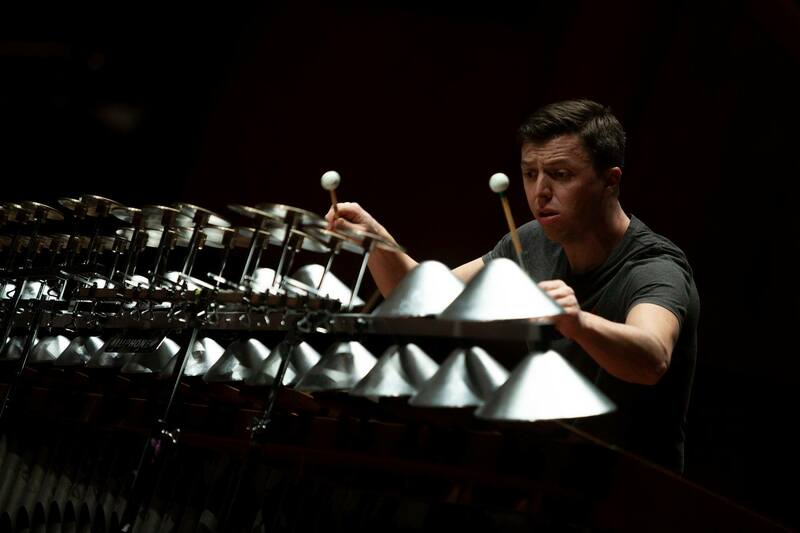 Colin Currie touring the world with James MacMillan´s Percussion Concerto No 2. Blue Devils are in the top of DCI 2017 and Aluphone is in the front. Here you can sign up for our Newsletter and we will keep you informed about our products, thanks!